Celebration – Romantic Fireworks announced! Pocket Scientists is extremely proud to present it’s new product family, the revolutionary Celebration using the latest cutting edge Augmented Reality to let you celebrate anywhere and anytime! You want to make a personal fireworks to impress your loved one? Or simply you want to enjoy the explosion of bright color rockets in the sky? Now it is your time! Celebration – Romantic Fireworks let’s you have a nice evening with your loved one and your private fireworks. 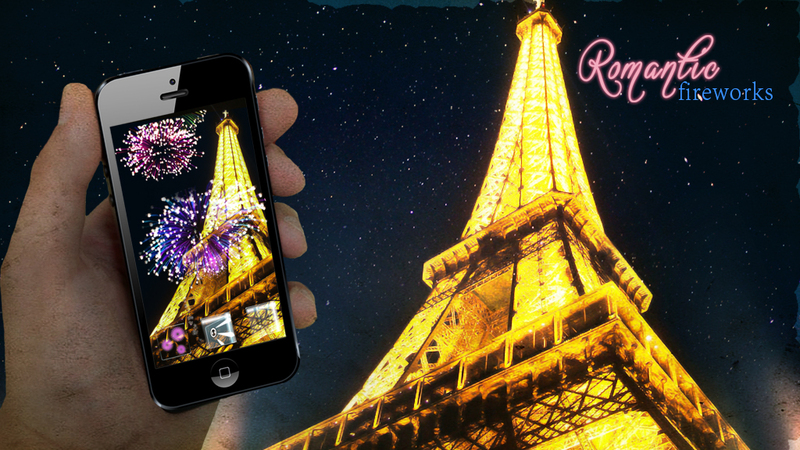 Impress your loved ones, friends or enemies using Augmented Reality: celebrate with Celebration – Romantic Fireworks! For others it’s just a tablet or telephone that you hang in the air – for you it’s fireworks! 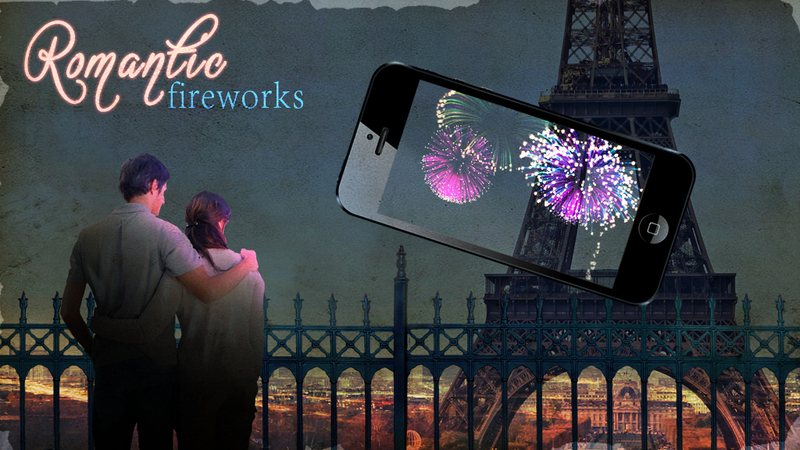 Celebration – Romantic Fireworks explodes to a mobile device near you in november! Usage: download it, run it and point to the sky with your camera equipped mobile device to see the Fireworks in the sky. Preferably use at night, and out of your room or office. Enjoy!